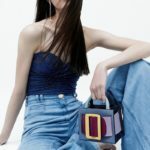 Barneys New York offer launches a new designer sale for up to 75% off selecting clothing, shoes and accessories for men, women and children, as well as gifts for the home, it’s now or never for these style steals. Fashion designer labels include The Row, Givenchy, VINCE, Rag & Bone and more. 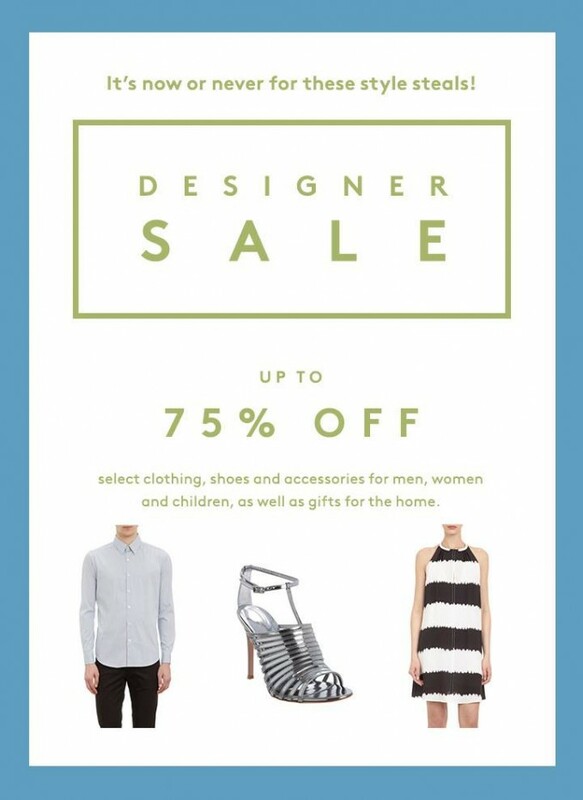 Shop sale at Barneys New York.